I have 30 years in the industry without stopping. Neutral Spanish. Eloquent, crisp, clear diction, excellent acting abilities, self confident, great performance and everything quick. My voice is on Tv, radio, advertising, IVR, Apps and thanks to my versatile voice I can do different characters. Magda is a female voice actor located in Las Vegas, USA. 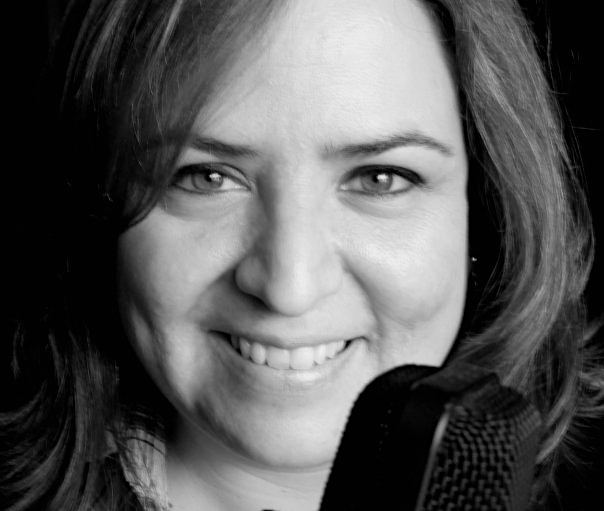 Words that describe my voice are voiceover latam, voiceover Spanish neutral acce, female Spanish Latam Voiceover.